Do you enjoy getting the newest technology? Or does your significant other a big techie who wants the hottest gadgets on the market? My husband and I are like that, so I feel you. That’s why we are so excited about the new Pixelbook. The Pixelbook is Google’s thinnest laptop, ever. And you can get it at Best Buy now. It is the perfect laptop for our 15-year-old son… I know kids are tough on gadgets and electronics, but I’m telling you that teenage boys are just as bad. Not to mention that teenagers carry a LOT of things in their backpack so having a thinner, more lightweight laptop is nice. 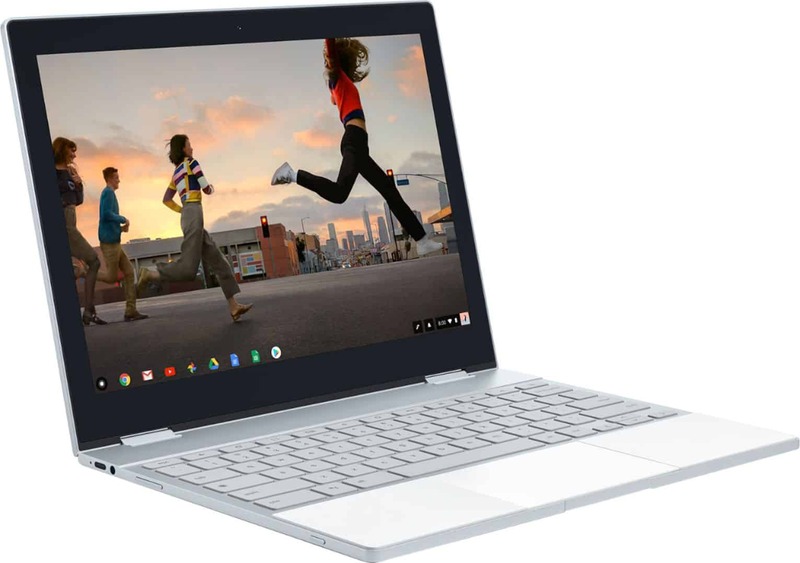 The Google Pixelbook is the new high-performance Chromebook. It’s designed to boost the way you not only work but also play. This makes the Pixelbook perfect for my work. But even more perfect for my son. His school uses Chromebooks, so a lot of his homework revolves around Google apps. It’s the first laptop with the Google Assistant built into it, so I’ll be able to get more work done faster and smarter. And I love working smarter. … you will really appreciate the Pixelbook. As a blogger, I use all of the Google apps from one time or another. And you can always download your favorite apps from YouTube Red and/or Google Play Movies to enjoy even without Wi-Fi. 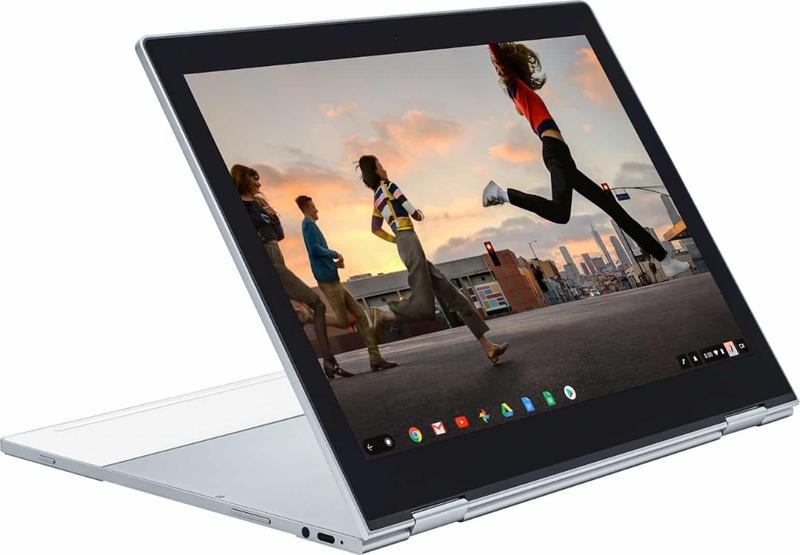 At just 10.3mm, Pixelbook is Google’s thinnest laptop ever, with lightweight aluminum construction that enhances portability. This is the biggest draw to me, not only for myself but especially for my son. The thinnest laptop ever is a huge selling point for us. The 360° touchscreen and versatile 4-in-1 design will seamlessly adjust to whatever you’re doing. You can sketch or edit photos, stay productive with GSuite apps that Drive automatically backs up to your device, and enjoy on-or-offline access to movies and TV shows with apps like Google Play Movies and YouTube Red. You’ll always have peace of mind with the latest security and features with software that automatically updates in the background. Pixelbook’s ready to go when you are, too: it starts up in under ten seconds, stays fast, and has a fast-charging, all-day battery that gives you up to ten hours of go from a single charge. All of this makes the Pixelbook perfect for my work. It’s easily accessible via the dedicated Google Assistant key on the keyboard, or by using the “Ok Google” wake word you’re already familiar with. You can even access it with Pixelbook Pen: just press and hold the button, then tap the pen on Pixelbook’s screen to get help from your Assistant (pen sold separately). Learn more about the Pixelbook and why you should stop by your local Best Buy to get yours today. Note: Pixelbook Pen is sold as a separate accessory, subject to availability.